The popular Singapore seafood restaurant chain has started Hawker, an Asian fast-food joint. The fast food scene in Singapore is heating up. In a prelude to the highly anticipated opening of popular American chains Shake Shack and A&W at Jewel Changi Airport next year, home-grown seafood restaurant chain No Signboard Seafood is clawing its way in with its fast-food joint called Hawker. Opened three days ago, the waterfront restaurant in Esplanade Mall puts an Asian spin on the classic burgers and fries combo. Instead of cheeseburgers, fast-food fiends can dig into nasi lemak burgers that come with a slab of fried chicken, sunny-side-up egg, sambal chilli and cucumbers sandwiched in between coconut-infused rice patties. For the Hainanese chicken rice burger, steamed chicken and chilli sauce are cushioned by rice patties. Other types of burgers include Sichuan mala and satay chicken, and there is also a prata wrap filled with a sweet curry sauce, egg and cheese. Riding on the popularity of No Signboard Seafood’s signature chilli crab, the chilli crab bao is a gigantic mantou that encloses a fried crab patty which is slathered with a punchy crab sauce. On top of that, you can also order fried mantou on the side with a chilli crab dip. Forget milkshakes, quench your thirst with iced kopi instead or go for a chendol softee. Hawker is the publicly listed chain’s first foray into the fast-food arena. Its executive chairman, Sam Lim (above), was encouraged by the runaway success of Asian-inspired seasonal items by fast food giants, such as the nasi lemak burger by McDonald’s and chicken rice burger by Burger King. He adds: “The quick-service restaurant scene is good to get into as the price point is lower, but we are cautiously growing the business. We are trying out 200 sq ft to 1,500 sq ft spaces in varying business concepts.” The food group was publicly listed last November. Lim is confident that there is market for Asian-style fast food in Singapore as “diners will be curious to see how Asian flavours work in a fast-casual setting”. He spent around S$2 million dollars to set up the first batch of five Hawker outlets, the bulk of which was spent on importing automated cooking machinery and hiring a team that specialises in setting up fast-food operations. 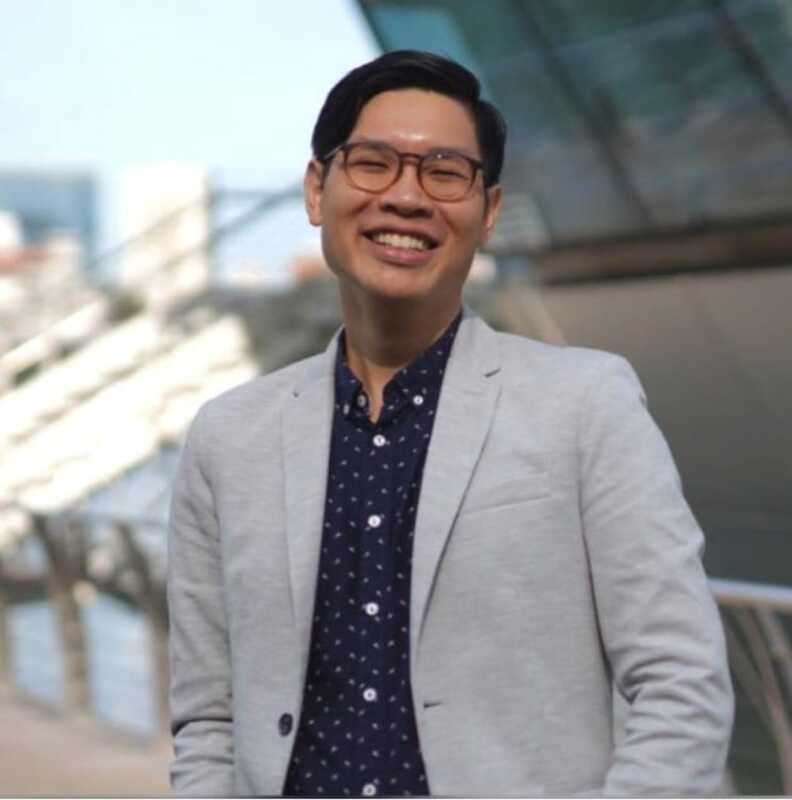 Despite the tough competition from new and established fast-food players, he believes that the demand for fast-food here is big enough for new players to enter and that Hawker’s local-inspired menu can stand out. The team took seven months to plan the menu, taking in consideration of popular dishes and flavours. Lim plans to open five more outlets in the next six months, with the next outlet opening at the National University of Singapore campus this month. Another outlet will be at Paya Lebar Quarter. No Signboard Seafood has four outlets here, including — one at Esplanade mall, a stone’s throw from the new Hawker outlet. The chain, which started out as a seafood stall in Mattar Road hawker centre by Lim’s grandmother in the 1970s, will also expand to Shanghai with three outlets next year. Besides starting a fast-food chain, No Signboard Seafood has also been acquiring the local franchises to run popular fast-casual Asian concepts. It will open an outlet of Little Sheep, a mutton-centric hotpot chain from China, at One Fullerton in December and launch South Korean fried chicken and burger chain Mom’s Touch in Kuala Lumpur early next year.